Description Recent Arrival! Certified. ONE OWNER CLEAN CARFAX REPORT, Q-Certified, jet black titanium Cloth. Odometer is 8668 miles below market average! CARFAX One-Owner. Clean CARFAX. Certification Program Details: 2-year/100,000-mile warranty with rental reimbursement and 128-point inspection. PLEASE CALL TODAY TO CHECK AVAILABILITY AND ADDITIONAL OPTIONS. 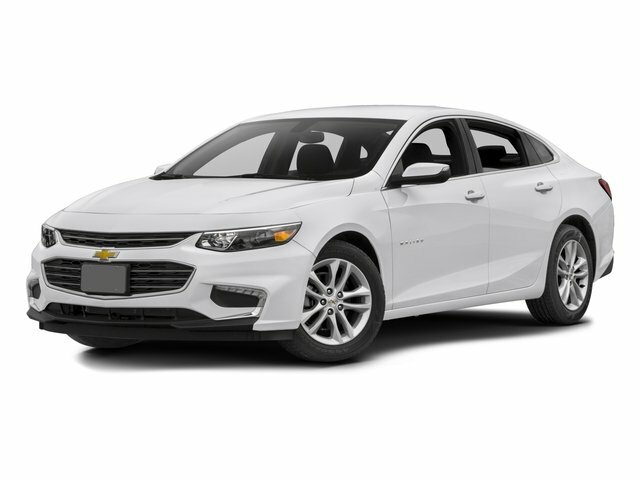 Come to Greenway DODGE and test drive this vehicle today!